Founded by Andrea Lee, A-List Salon proudly provides a friendly, welcoming environment with a minimal wait time that delivers a unique blend of New York Style and Pennsylvania prices. Serving the hair styling demands of both men and women, A-List Salon and its staff strive to provide great service and a personal touch. Since 2005, American Male Men’s Salon has been providing high-end hair and skin care needs exclusively for male clientele. Started on the idea that men need a place of their own where they can feel comfortable getting a haircut, foot/hand detail, and skin services in their own privacy, Tom McCormack and his staff believe it in providing the highest level of customer service to anyone coming through the salon. Apotheca Salon & Boutique is a relaxed and upscale salon and shop, supported by a broad mix of old and new styles. 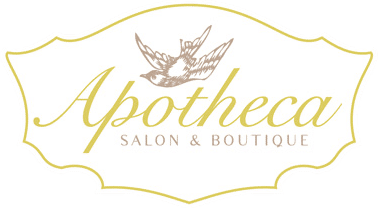 In addition to salon services, Apotheca also offers hand-selected clothing and jewelry, providing a unique fashion-forward experience, in a whimsical and unpretentious atmosphere. Eskandalo! provides color and cuts that suit YOU. They want you to get the look that you expect while caring about the overall health of your hair. They offer a detailed consultation to decide what you need to have done to achieve the right look for you. Whether it’s a classic traditional style you’re looking for, or something cool, edgy and unique, they’ve got you covered! This is a traditional barbershop with vintage style, our fully licensed staff is personally trained in the classic Tonsorial art to provide knowledge and superb service. 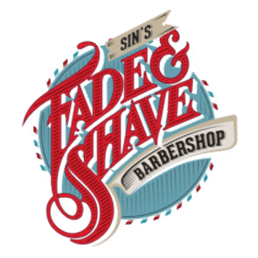 Fade on 3rd is a modern barber shop in historic Bethlehem offering cutting-edge styling by a team of experts. Bored of your hairstyle? Get a new haircut from the professionals at The Final Touch Barber Shop. From fades and trims to hot towel shaves, you’re sure to have a great experience when you choose our barber shop. Walk-In today and leave with your new look. Rise Above Hair studio is a new salon open on the South Side of Bethlehem. Owned by Ashley Matlock. I can’t wait to share my space with you. 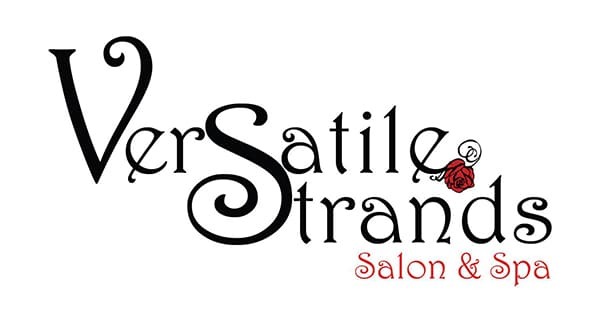 Versatile Strands has assembled a team of professionally trained individuals that work together to enhance our client’s beauty and provide them with the knowledge to maintain their new look throughout their daily routines.